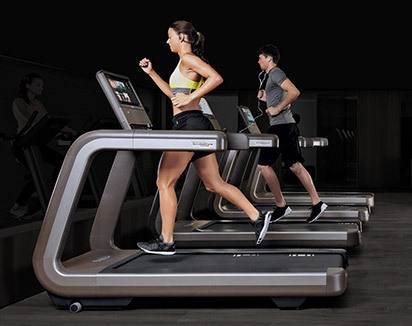 Go Active Fitness Club, located in Kiryat Ono near Tel Aviv, is one of Israel’s most modern facilities offering a host of Wellness services. 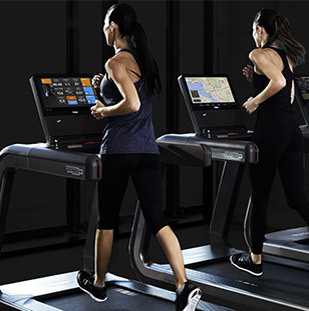 Established in July 2014, the club management decided to embrace the ARTIS® line of equipment for cardio and strength training, and set up a dedicated functional area with OMNIA™, Kinesis® and ARKE™ solutions. 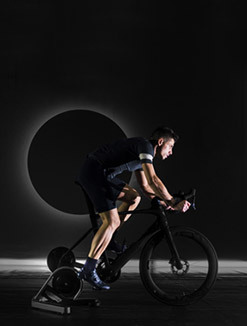 Covering an overall area of 11,000 m2 which includes swimming pools, a Spa, a kids’ gym and outdoor recreation areas, 900 m2 are dedicated to a luxurious gym environment. 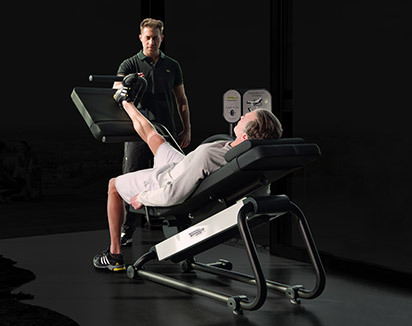 In just 8 months, since Go Active Kiryat Ono was opened, the facility has attracted 5,000 members, thanks to a strategy based on delivering results in the most engaging way, closely supported by the Agentek Technogym team based in Israel. 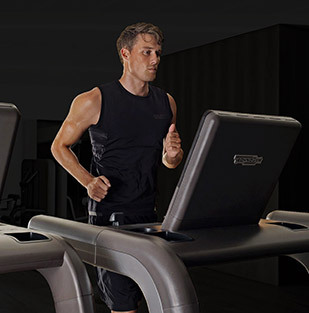 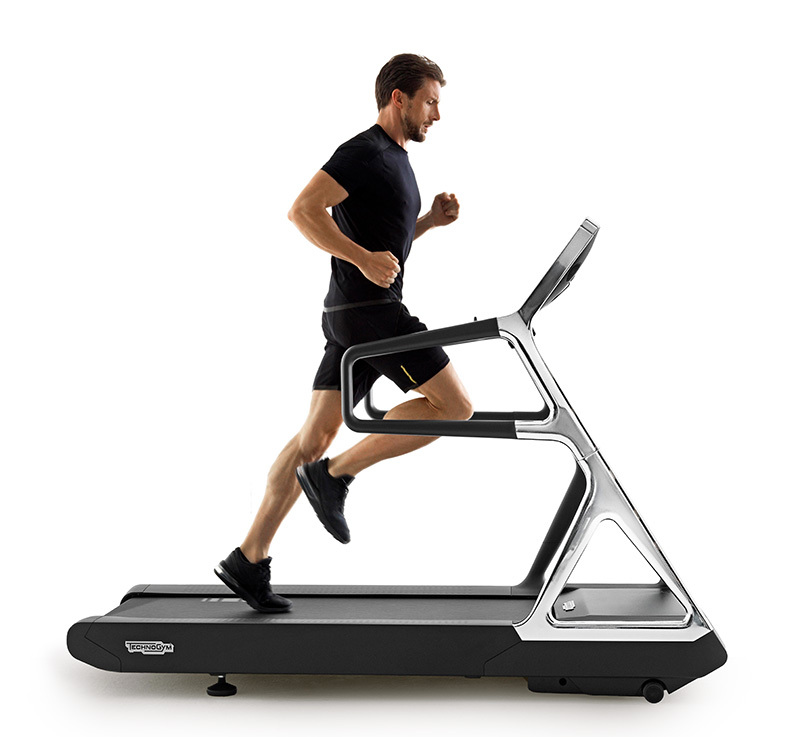 The choice of the ARTIS cardio and strength equipment was decided firstly for the outstanding design, secondly to provide members with a chance to stay tuned to their personal sphere while working out. 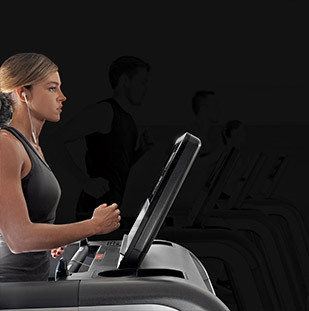 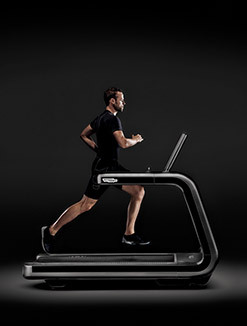 The UNITY™ tablet-like display available on ARTIS cardio machines enables users to enjoy an unrivaled training experience; connecting via Skype, connecting to their personal Facebook page or simply surfing the web and listening to music. 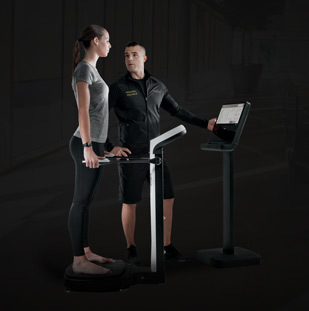 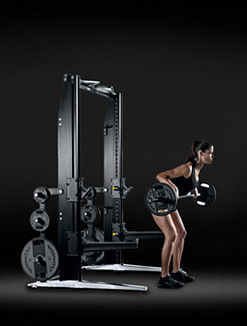 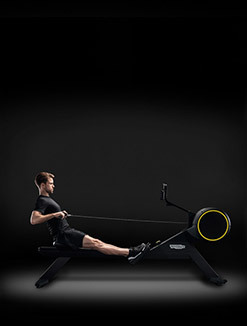 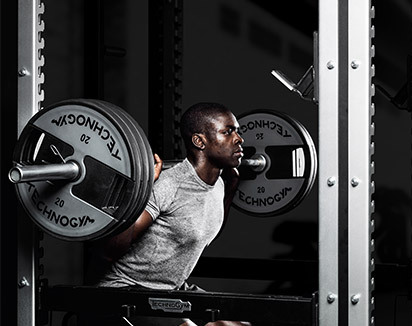 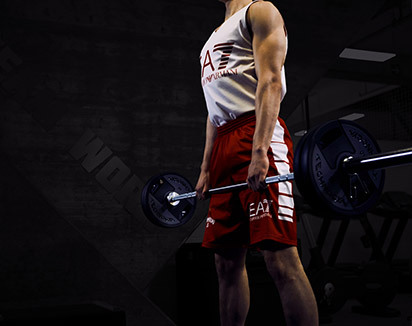 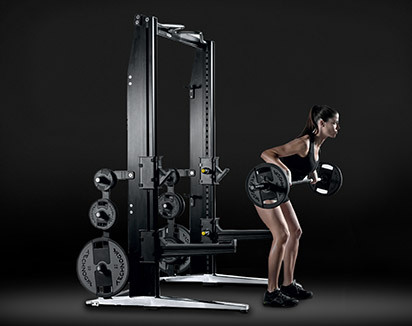 When using strength equipment, the integrated display assists users to work out correctly by providing real-time feedback on exercise speed and repetitions. 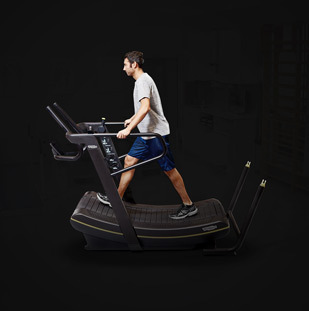 This adds to customer motivation because the more members train effectively, the faster they achieve their goals; and maximum results in minimum time means satisfaction. 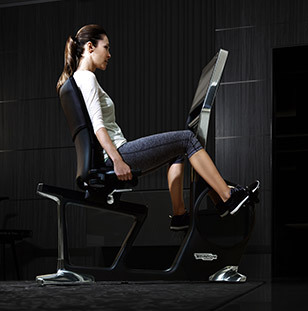 Go Active has also selected OMNIA, ARKE, Kinesis One and Kinesis Stations for their functional training area. 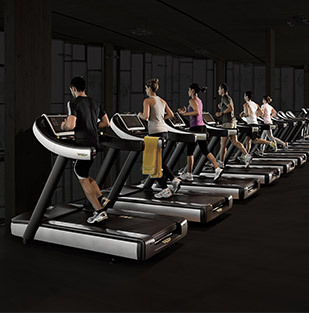 At the center of this area, OMNIA8 acts as a hub to create buzz on the gym floor, attracting members to take part in engaging group sessions with a Go Active Personal Trainer. 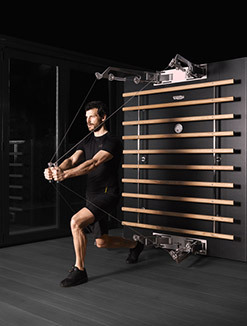 Together with Technogym, Go Active Kiryat Ono has kicked off to a flying start on the Israeli fitness scene.